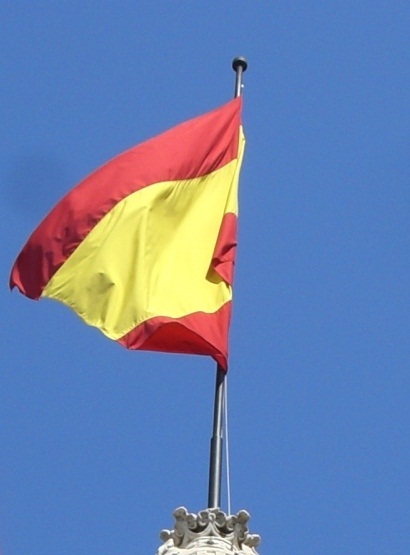 Although I have just been to Switzerland and feel like posting loads of things from there, today is the Constitution Day of Spain, so I have to mention it! It’s not really a big deal here it seems, no celebrations or anything but it is a día festivo, a public holiday. This constitution is not that old, it was approved on the 6th December in 1978, as a part of the Spanish transition to democracy, three years after dictator Franco died. After reading the book The return by Victoria Hislop I am fascinated by the history of Spain and what they had to go through during the Civil War and then under Franco.